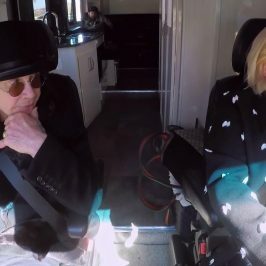 In this season of “Ozzy & Jack’s World Detour,” rock-legend Ozzy Osbourne is anxious to hit the road to escape the stress of planning his final solo world tour. 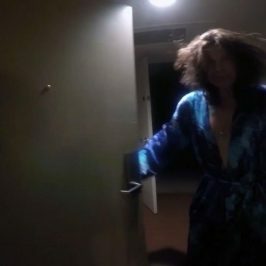 To get away from the pre-tour insanity, he hatches a plan to get back in the RV and take a cross-country road trip to Florida for his first gig. While his son, Jack, loves the idea of hitting the road again, there is one problem: Jack and his wife are awaiting the arrival of their third child and can’t leave Los Angeles. Until Jack can rejoin the trip, he enlists his sister, Kelly, to help get their dad on the road to Florida. 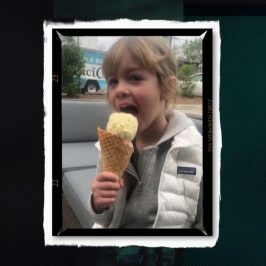 Along the way, Jack plans stops at explosion school in Missouri and space camp in Alabama, while Kelly takes Ozzy to check out western wear in Nashville and goat yoga in Arizona. 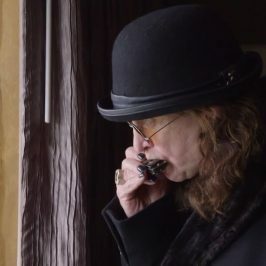 To show Ozzy how important his music is to people all across the country, Jack surprises his dad with unique musical tributes including mariachi bands, marching bands, and even a kids’ xylophone orchestra playing “Crazy Train.” With three Osbourne’s together on the road for the first time in decades, anything can happen.